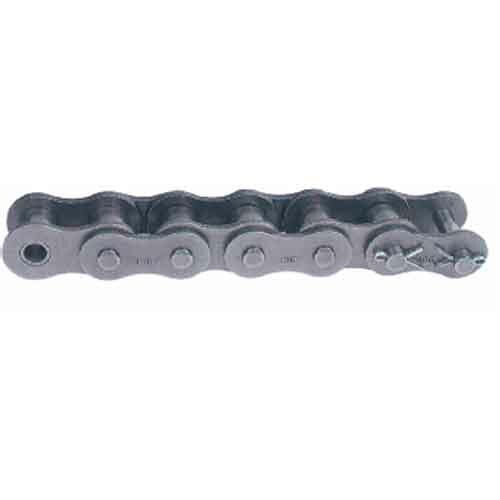 Precision transmission roller chains as per British and American Standards and sprockets to suit these chains. These can also be availed with extended pins to offer superb performance. 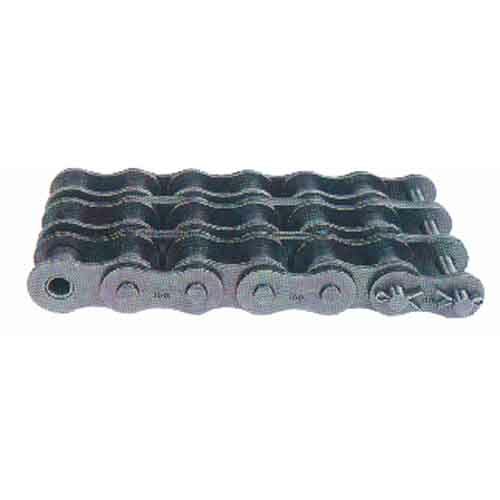 Demands of these Roller Chains are increasing for their unmatched quality, and smooth performance. The above represents some of the common chain sizes offered. 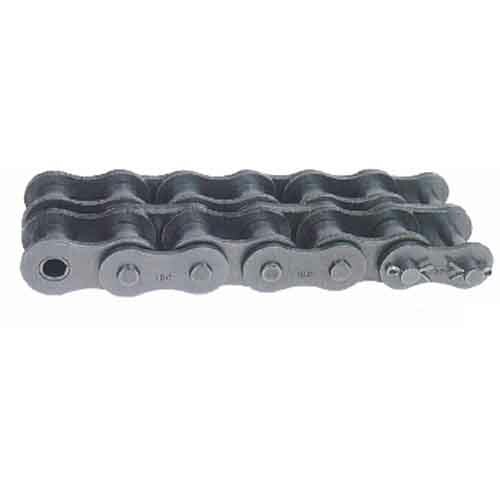 Other chain sizes can be considered upon request.